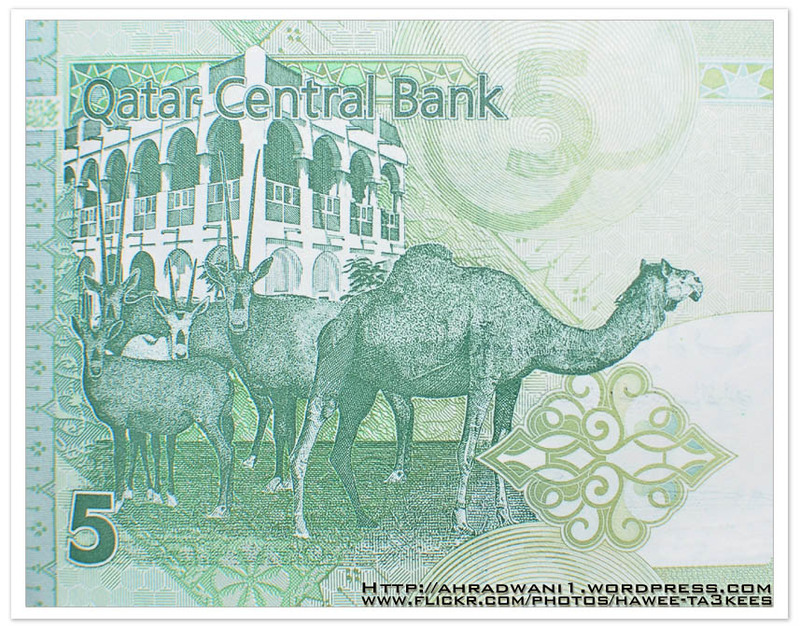 This is a shot of the 5 Qatari Riyal [1$ = 3.65QR], it’s a green money paper with some draws. 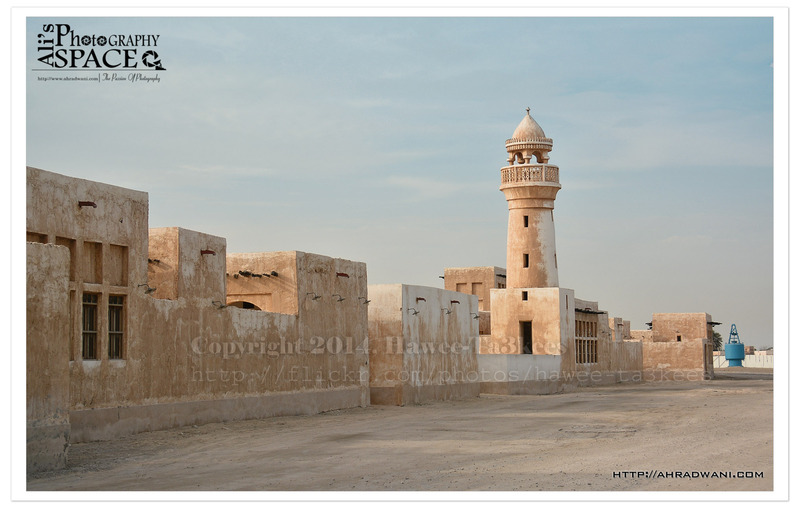 It shows a Camel and some Arabian Oryx and a traditional building in the background. This is part of the money paper, the other half dose’t show any art. You can find a list of all BankNotes graphics on this link. Thanks for your visit and comments..